It’s raining weddings right now and we know all too well how busy it can get around the festive period. Juttis make for a comfy footwear choice this season, which is why we are beyond thrilled to introduce you today to the celeb’s favourite choice of shoes this season, Fizzy Goblet. Whether it’s for the perfect Instagram picture or simply because a bride needs to look and feel her best on her wedding day, scoring a one-of-a-kind outfit is simply not enough. It’s all about the shoes honey! Comfort is key and the ideal gift for your feet this wedding season are a pair of Fizzy Goblet’s jutti’s. Fizzy Goblet’s jutti bridal box consists of a special pair of handcrafted juttis for the most special day in a bride’s or bridesmaid’s life. 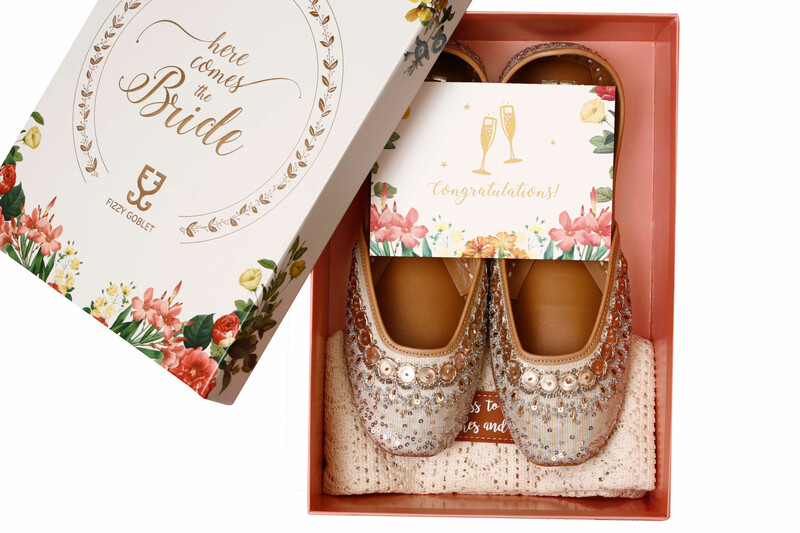 This beautiful floral box is embossed with gold-foiled message “Here comes the Bride” and also contains a muted gold and silver pair of juttis with specially embroidered monogrammed backs that will match with all your Indian outfits this wedding season. 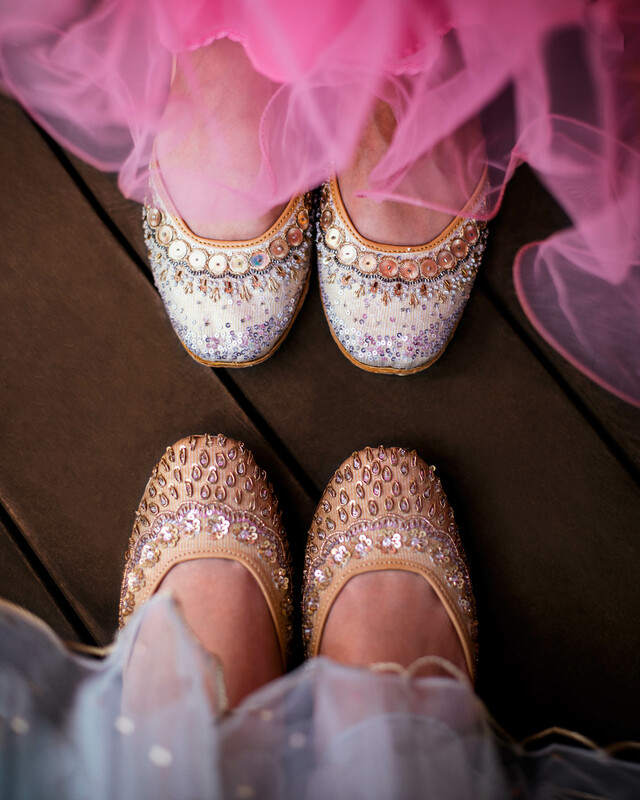 Other than being known for their contemporary twist to traditional Indian footwear, Fizzy Goblet are also appreciated for how lightweight and functional their shoes are, something that every bride looks for in her wedding footwear. 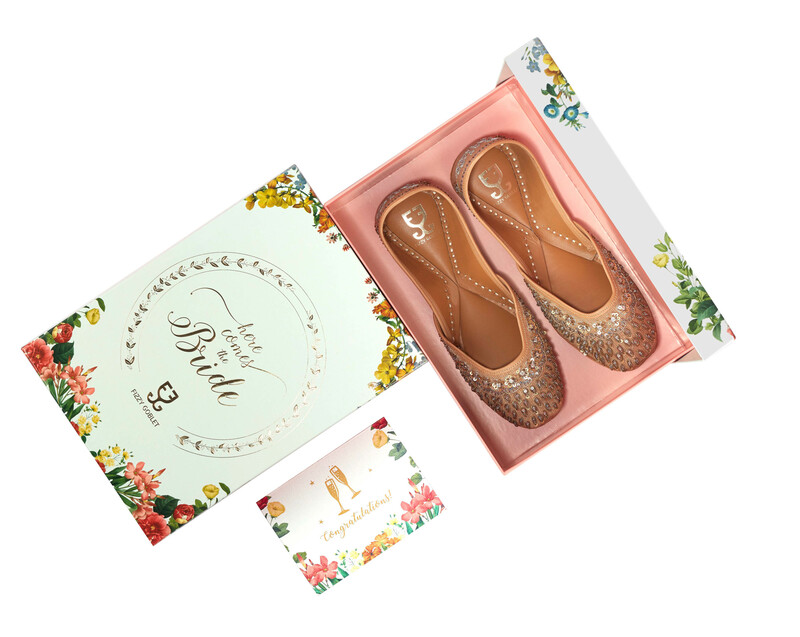 Every jutti bridal box comes with a crochet bag for the shoes with a cute message on it and a handwritten note of love that can be personalised. 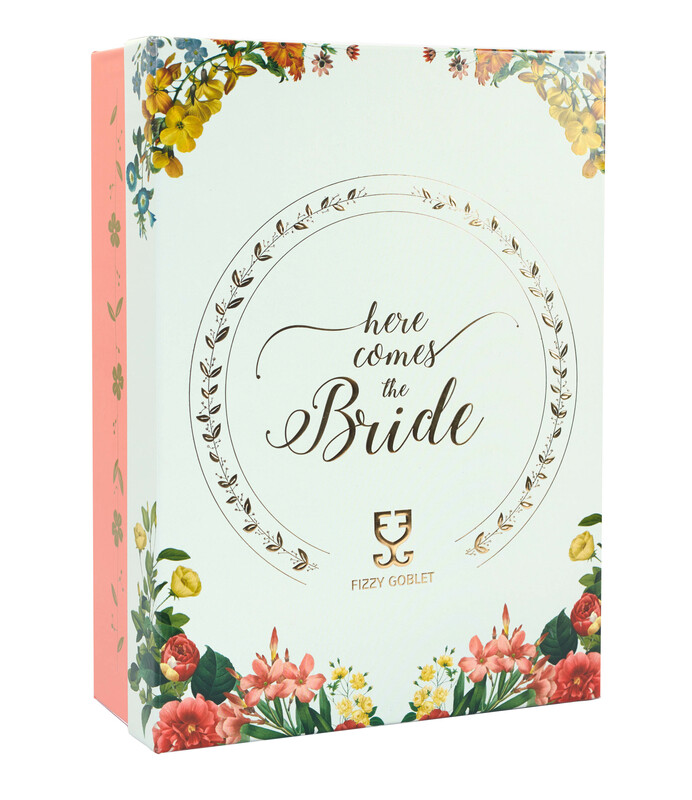 Shopping for a bridal gift is a challenge at the best of times, be it for your best friend or sister. Wedding season calls for something special and memorable. Fizzy Goblet’s jutti bridal box might just be the solution to that problem. If you are after advice for your wedding day, let us know in the comments below. A member of our team will personally respond to your query.